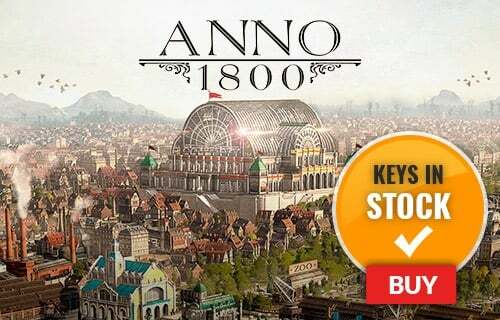 NOTE: This product is only available in Europe. Base game required. Experience two huge DLC packs with the No More Heroes Season Pass! New playable characters and new Skills are included. Details below! 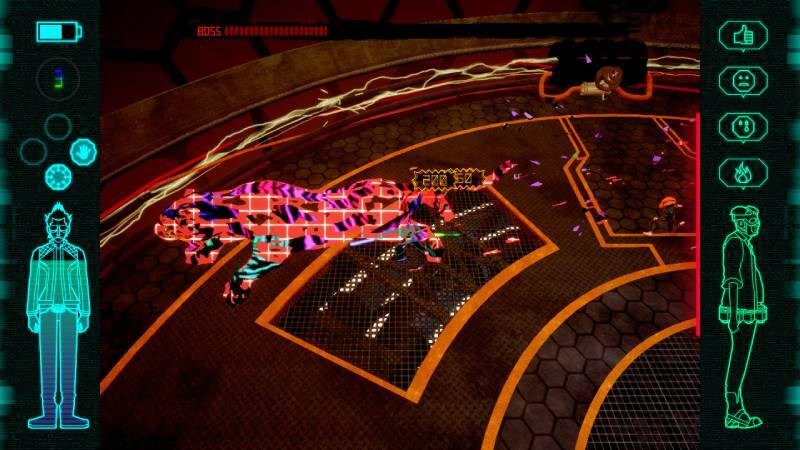 The No More Heroes Season Pass is the ultimate way to play the game. 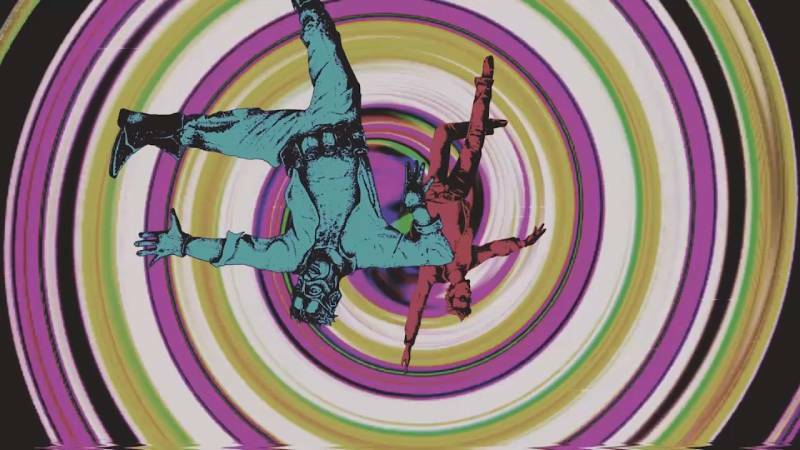 What's included with the Travis Strikes Again: No More Heroes Season Pass? DLC #1 - Black Dandelion - Including: Shinobu Jacobs, a new playable character. 2 unique Skills for Shinobu Jacobs. 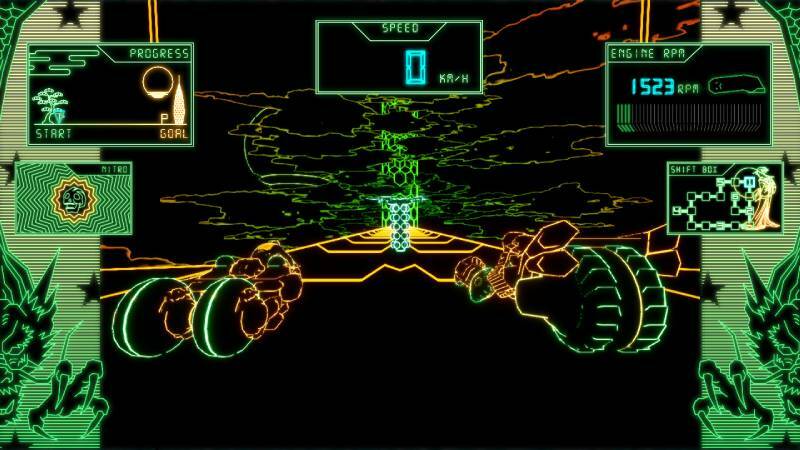 A new adventure mode starring Badman. DLC #2 - Bubblegum Fatale - Including: - Bad Girl, a new playable character. 2 unique Skills for Bad Girl. A new game world: "Killer Marathon". A new Skill, and new adventure mode content for Travis. 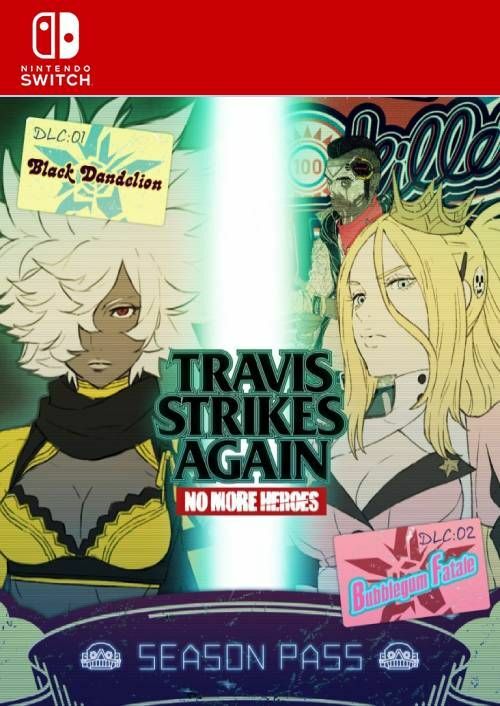 Is there any region lock for the Travis Strikes Again: No More Heroes Season Pass? How will I receive my instant download for the Travis Strikes Again: No More Heroes Season Pass? Grab your Beam Katana and prepare for a lot more exciting hack-and-slash content in the No More Heroes Season Pass! The Season Pass comes with two huge DLC packs! 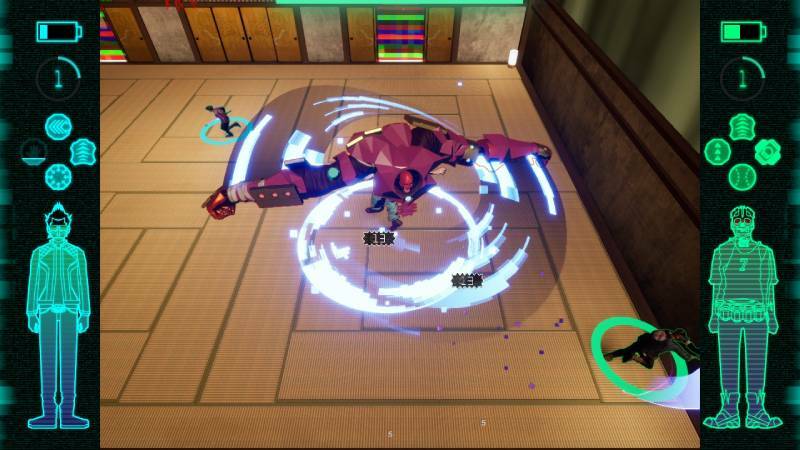 New playable characters and new Skills are included. 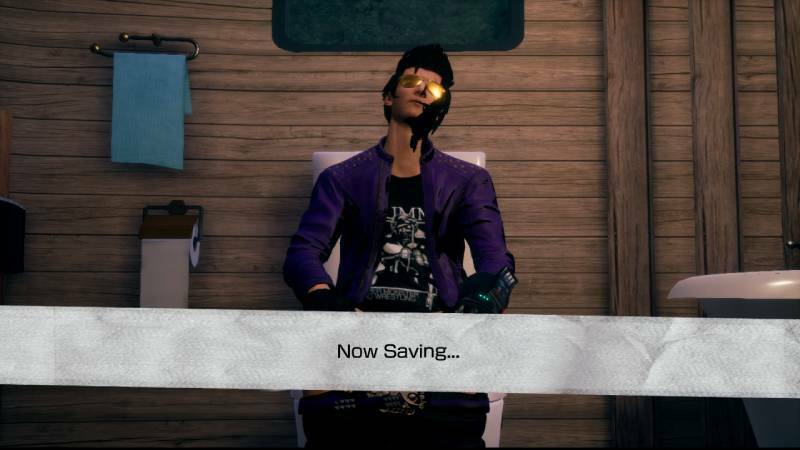 The No More Heroes Season Pass is the ultimate way to experience the game. 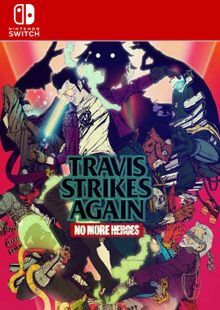 Want to get a free key to play Travis Strikes Again: No More Heroes?